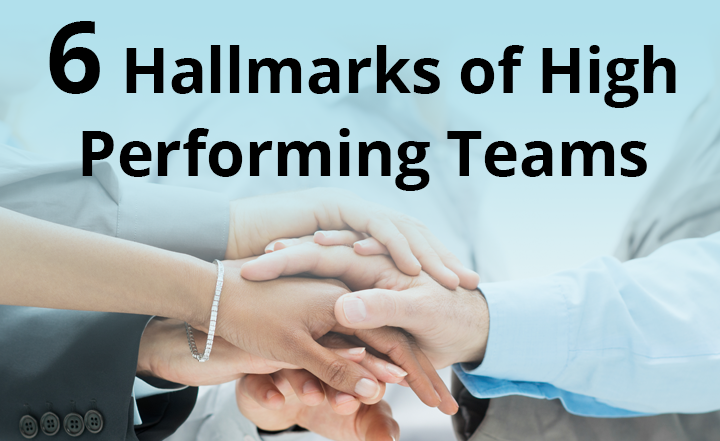 Great teams exhilarate -- what sets them apart? 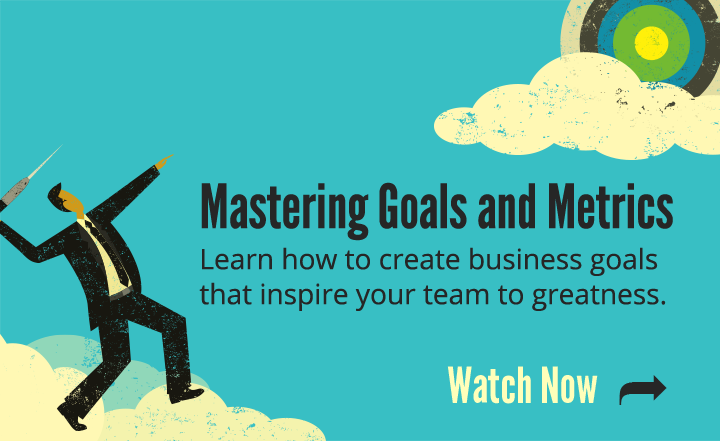 Learn how to define goals that motivate, establish clear metrics for success and keep your team centered on achievement. 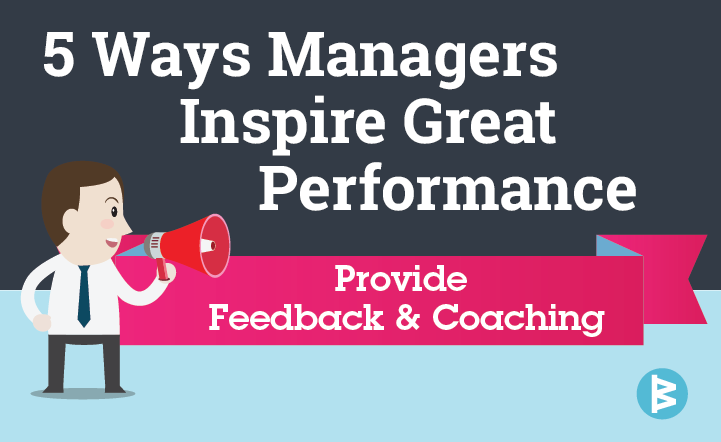 Managing is hard work… here are 5 tips for inspiring great performance! 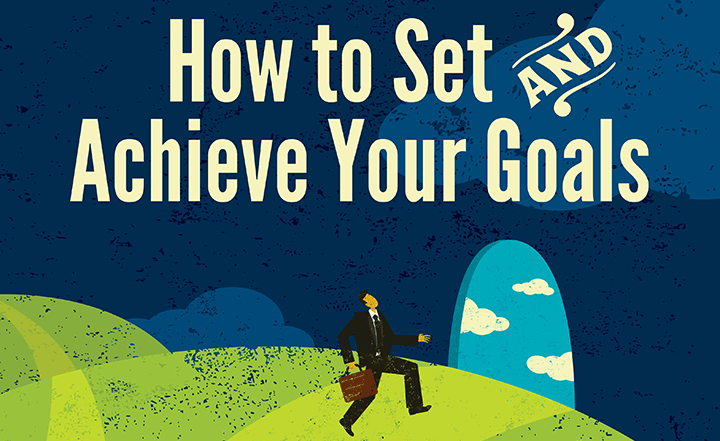 Use these eight tactics to inspire and align your team's efforts to achieve your goals. 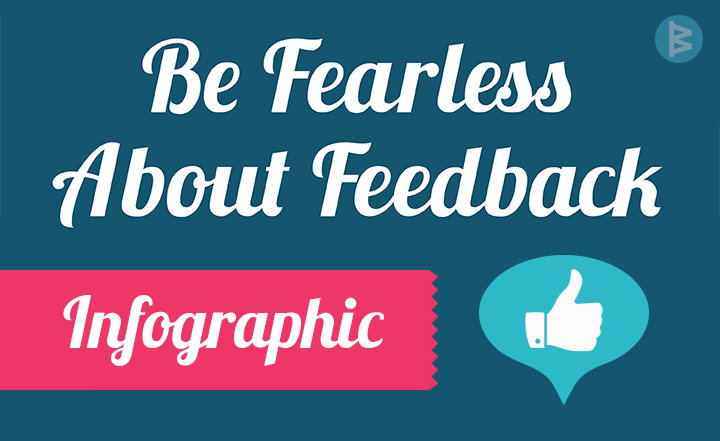 Feedback motivates teams and helps people and impact grow. See how one of our customers, SJ Innovation, took their work velocity to a new height using WorkBoard. 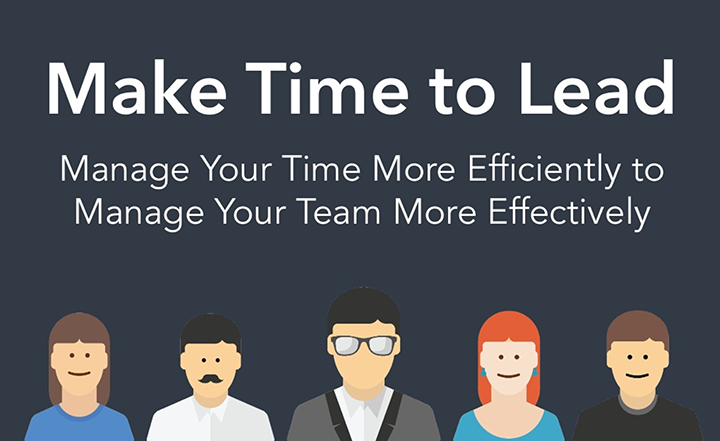 Where and how you spend your time has tremendous impact on your team. 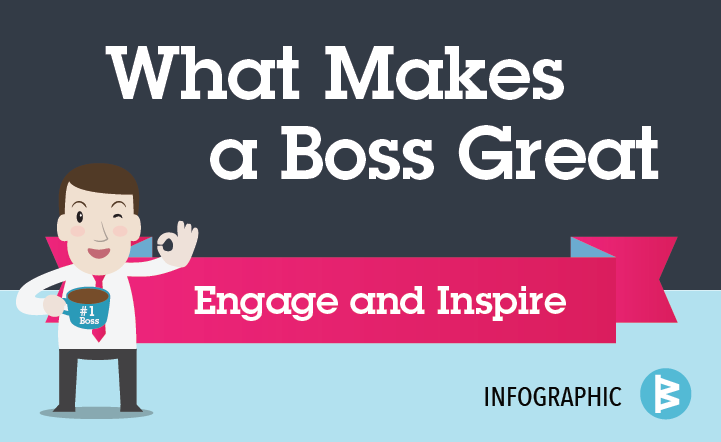 Infographic: What Makes a Boss Great? 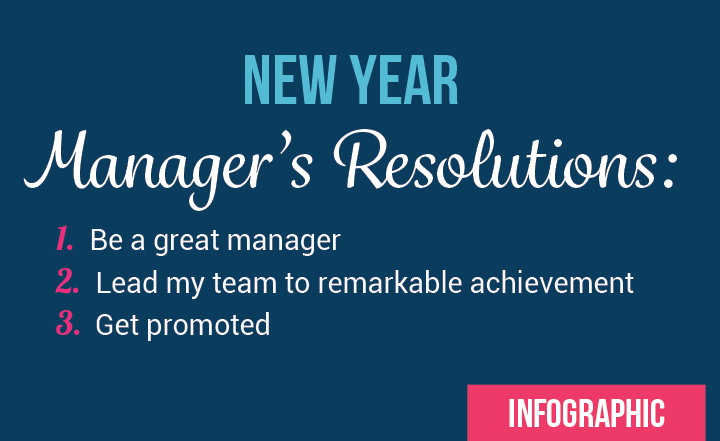 What do great managers have in common? A free weekly framework for building new leadership habits to achieve your goals. 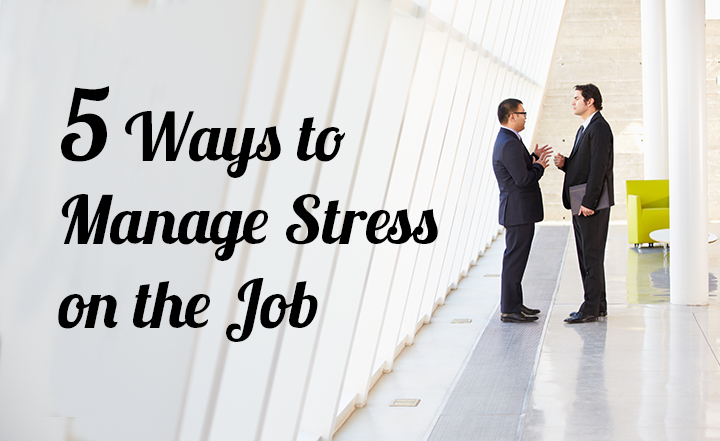 This toolkit can help you put these stress management tips into practice. 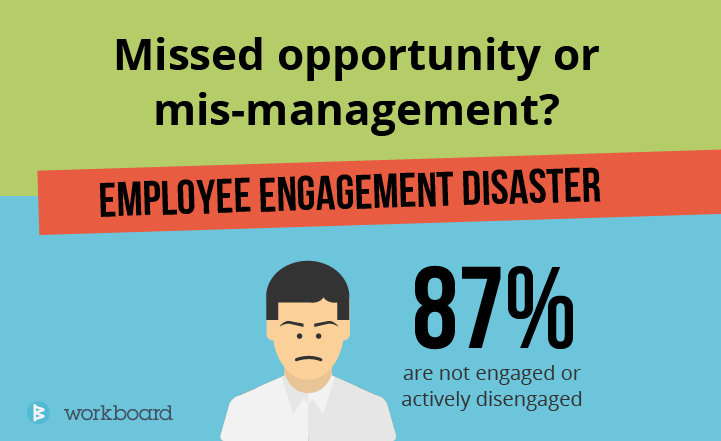 There is a tremendous engagement and execution gap in companies today. 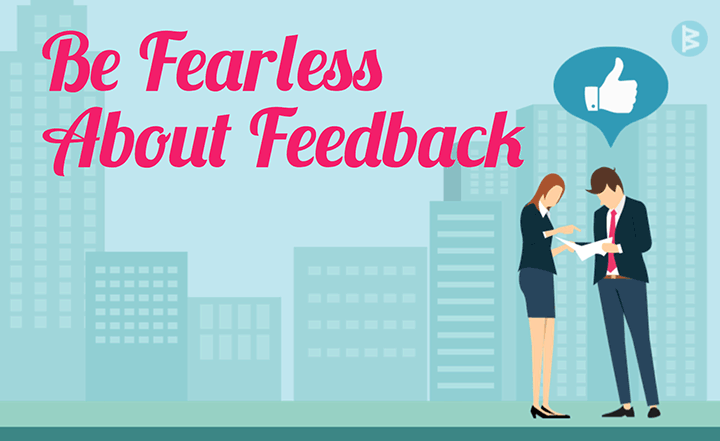 Feedback is an essential ingredient to skill and career growth. 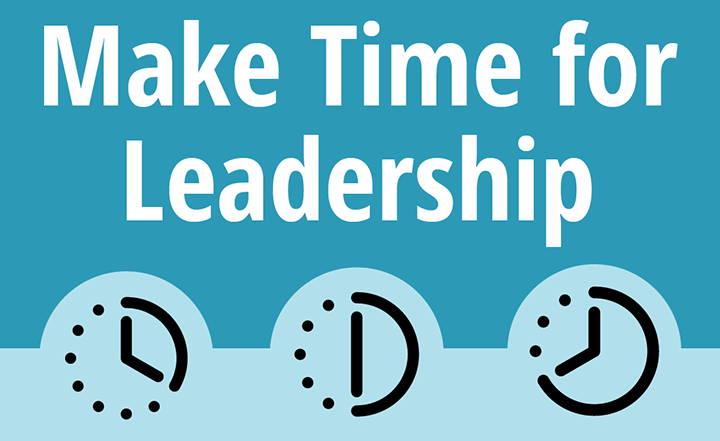 Managers need leadership capacity so they can spend their time leading.